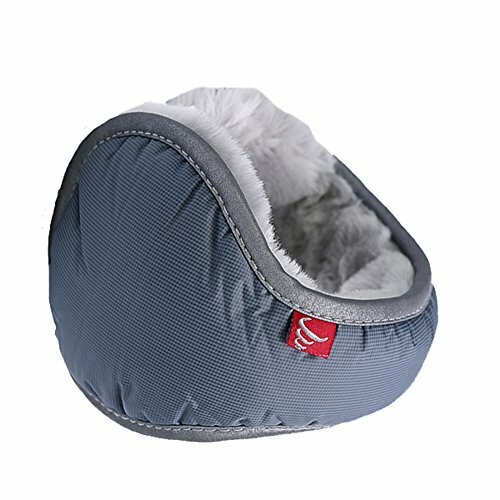 2.BRING YOU COZY: Well-made fleece lining is toasty warm, shield the wind from ears without blocking sound. A must accessory for winter¡¯s outdoor activities: biking, ice skating, hiking, skiing, or simply walking the dog. 3.BRING YOU STYLISH: Wear from the back of your neck, not the old fashioned on top of head ones. What¡¯s more, the material is Water-proof and a Reflective Strip circles the cups¡¯ edge, practical details that shouldn't be overlooked. The grey piping is reflective, the material is waterproof, two pretty but practical details that shouldn't be overlooked, especially if you run or walk at night or at rainy day in winter. If you have any questions about this product by Leories, contact us by completing and submitting the form below. If you are looking for a specif part number, please include it with your message.